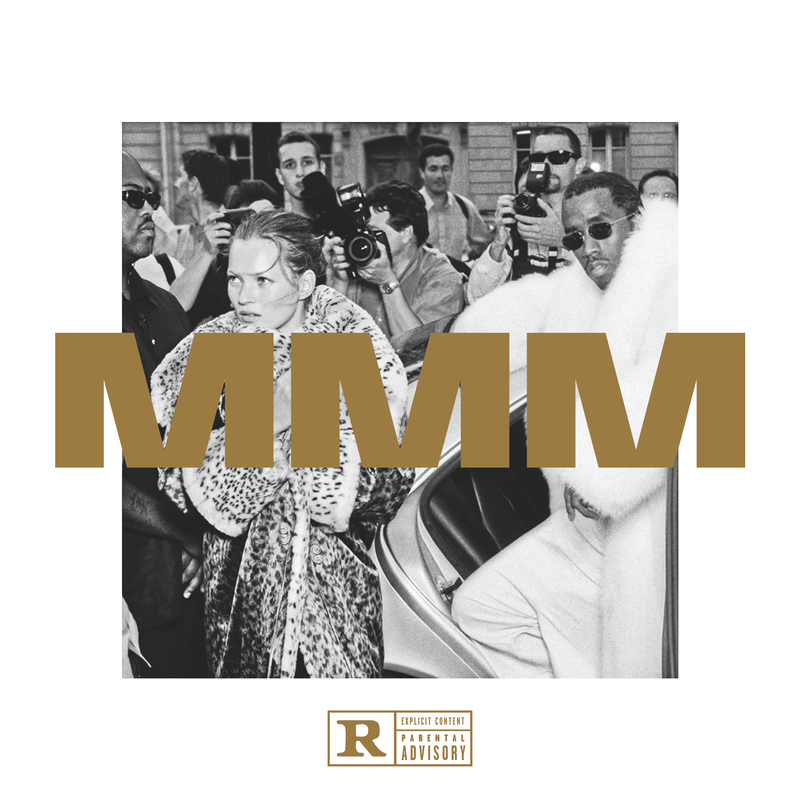 Diddy celebrates his 46th birthday with the release of M.M.M. Puff Daddy is in NYC this week and taking over the city for his 46th birthday – literally. The Uptown mogul invited a few select acquaintances to a private listening session for his new album Money Makin’ Mitch, and revealed soon after the surprise project would be arriving today. 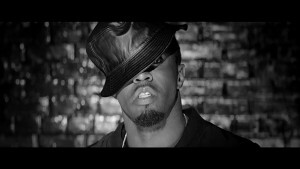 While he still has plans of releasing his final album No Way Out II at some point in 2016, the artist formerly known as Diddy calls up the likes of Future, Wiz Khalifa, Ty Dolla $ign, Jadakiss, French Montana, Swizz Beatz, Styles P, Pusha T, Big Sean, Travi$ Scott and King Los as guests. After you recognize the lovely Kate Moss draped in a mink coat with 1999 Puffy, take a listen to the full sonic motion picture below – available for FREE.